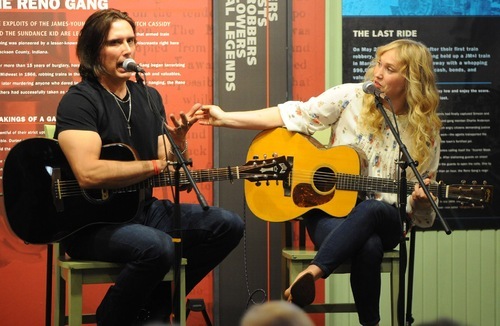 Don performs in Seymour, Indiana and shares a little of his story with Tribtown. 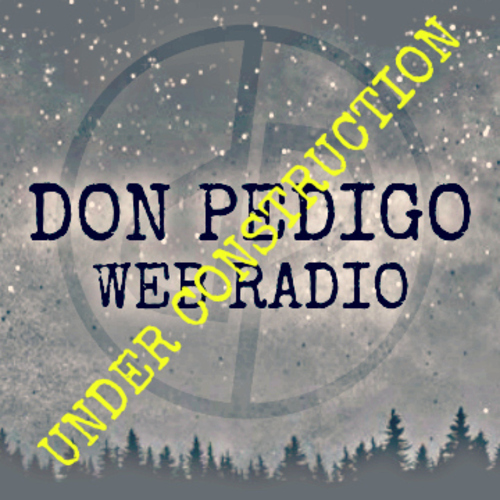 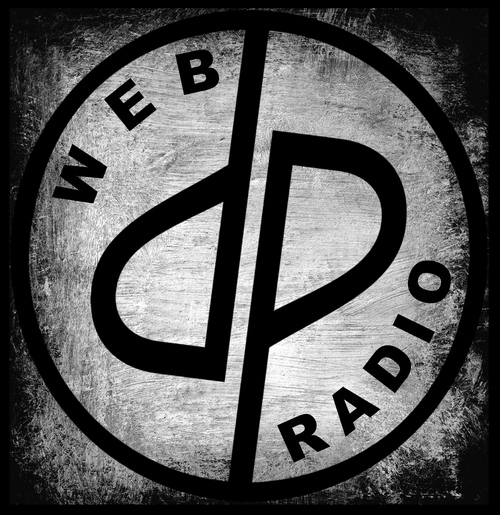 Don Pedigo Web Radio is currently under construction but feel free to tune in now! 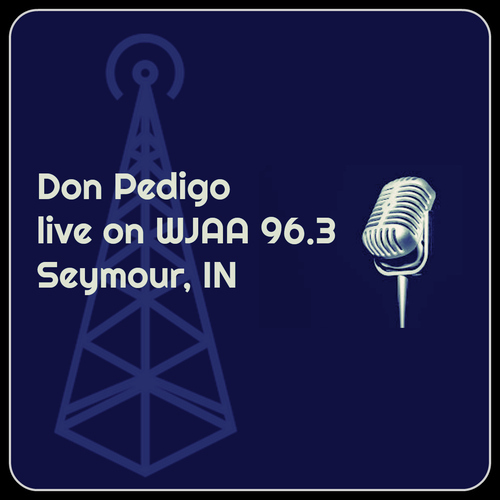 Don talks with Robert Becker of 96.3 WJAA Seymour, IN about the upcoming Cross Roads Acoustic Fest and his new music.